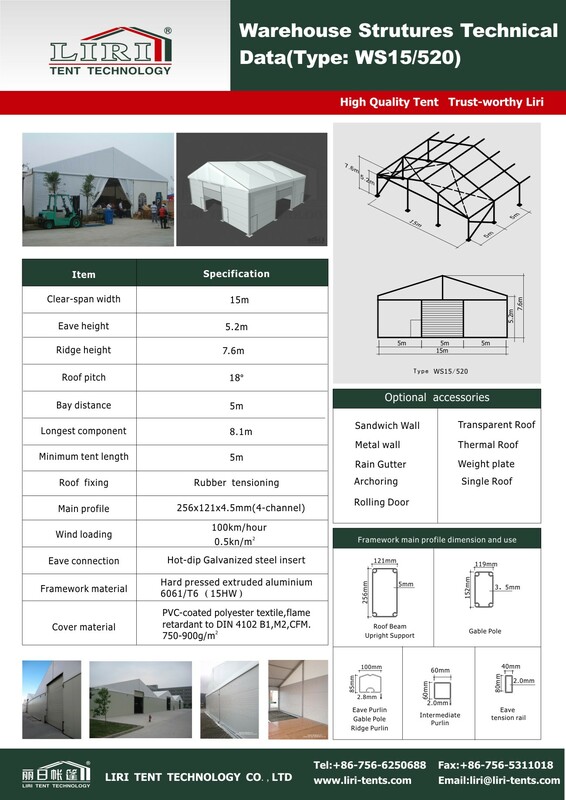 The Thermo Roof Cube Structure Tent series are available in clear span width of 10m 15m 20m 25m 30m, and the main profile size is 256x121x5mm. 1.The roof of the tent is made by thermo insulated PVC fabric, with heat insulation, preservation and thermostatic effect. 2.The roof is flat with 7° roof pitch. It is worth mentioning that there is a tippet on the eave of the tent, after improvement and innovation, we increase the space for the banner advertising, providing our customer with the platform to print Ads on the tents. The Thermo Roof Cube Structure Tent series is very stable and durable, and the wind loading can be 100km/hour, o.5kn/㎡, easy to assemble and disassemble, and easy to store. 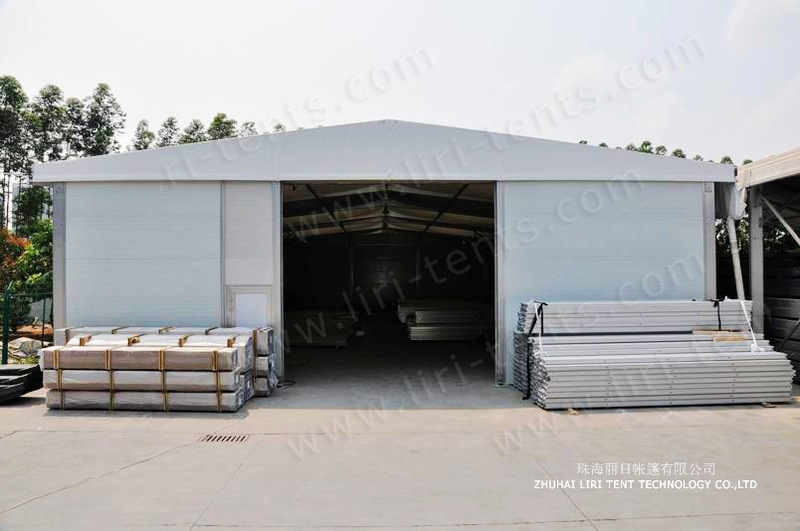 It’s widely used for all kinds of outdoor temporary events, and it is your good optional solutions for both temporary and permanent buildings. sandwich wall system, steel sheet wall system, glass doors, sliding doors, electromotion rolling door system, transparent roof cover and sidewalls and flooring system ect.